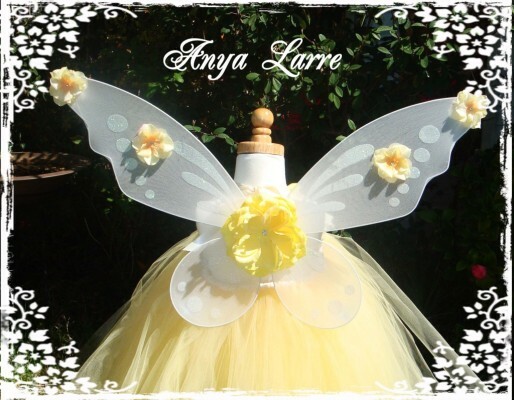 Our fairy wings are delightfully magical! 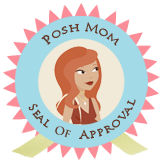 Made with lightweight material so they will not weigh down your little one. Beautiful flowers are accented with sparkling Swarovski crystals and look like they are straight from the garden. Frilly straps are comfortable and stretchy for years of imaginative play. Bring home some magic for your little one with these special and unique fairy wings!